Entertainment Earth continues their 21 (Business) Days of Christmas promotion with the Cyber Monday Sale – save up to 80% on select Star Wars merchandise including Hasbro, LEGO, Bandai and more! 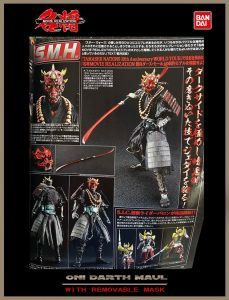 Big Bad Toy Store has updated this week with new preorders and new arrivals. Star Wars items include NEW Hasbro Forces of Destiny figures, Gentle Giant’s Jumbo Kenner Early Bird 4 pack, Bossk Collector Gallery Statue, Movie Realization Boba Fett Prototype figure, and more! 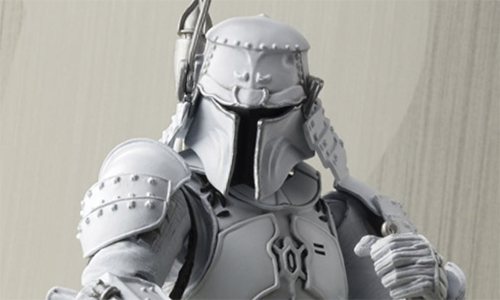 Sponsor Big Bad Toy Store is now taking preorders for the SDCC Exclusive Movie Realization Boba Fett (Prototype/White Moon Armor) figure from Tamashii Nations. We are back! Join Flyguy and Yakface as we discuss the latest news in Star Wars collecting! A lot has happened since our last show from new 40th Anniversary figures finally being found at retail to the pending announcement of new product at this year’s San Diego Comic-Con which kicks off next week. All this and much more on episode #112 of The Realm Recap. 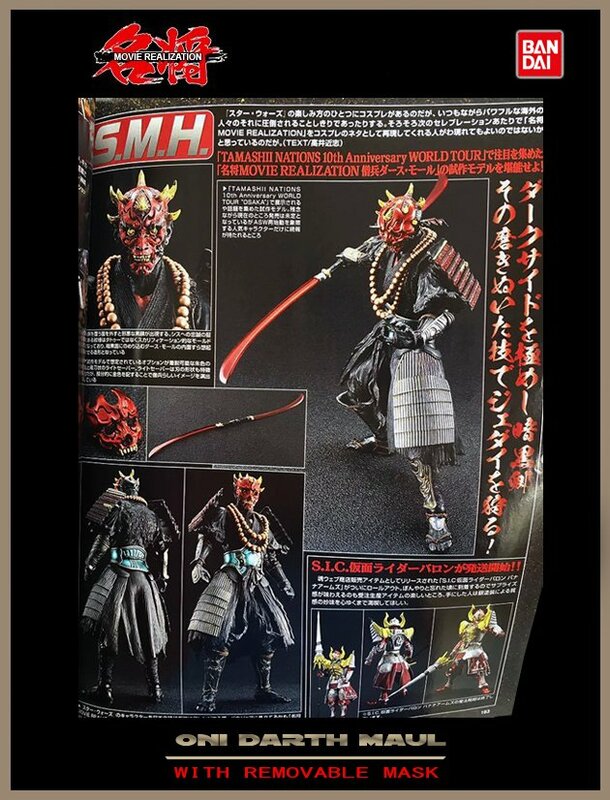 Tamashii Nations has issued official details for the SDCC Exclusive Ronin Boba Fett (Prototype) figure that was revealed back in April. 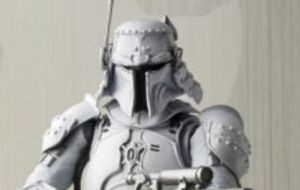 Retailing at $95US, this limited edition figure is a repaint of the first Ronin Fett released in 2015.